President Barack Obama speaks at a rally for Democratic congressional candidates in Anaheim, Calif., Sept. 8, 2018. WASHINGTON — A federal judge in Texas on Friday struck down the entire Affordable Care Act on the grounds that its mandate requiring people to buy health insurance is unconstitutional and the rest of the law cannot stand without it. The ruling was in a lawsuit filed this year by a group of Republican governors and state attorneys general. A group of intervening states led by Democrats promised to appeal the decision, which will most likely not have any immediate effect. But it will almost certainly make its way to the Supreme Court, threatening the survival of the landmark health law and, with it, health coverage for millions of Americans, protections for people with pre-existing conditions and much more. Accordingly, O’Connor, a George W. Bush appointee, said “the individual mandate is unconstitutional” and the remaining provisions of the Affordable Care Act are invalid. At issue was whether the health law’s insurance mandate still compelled people to buy coverage after Congress reduced the penalty to zero dollars as part of the tax overhaul President Donald Trump signed last December. When the Supreme Court upheld the mandate as constitutional in 2012, it was based on Congress’ taxing power. Congress, the court said, could legally impose a tax penalty on people who did not have health insurance. But in the new case, the plaintiffs, led by Texas, argued that with the penalty zeroed out, the individual mandate had become unconstitutional — and that the rest of the law could not be severed from it. 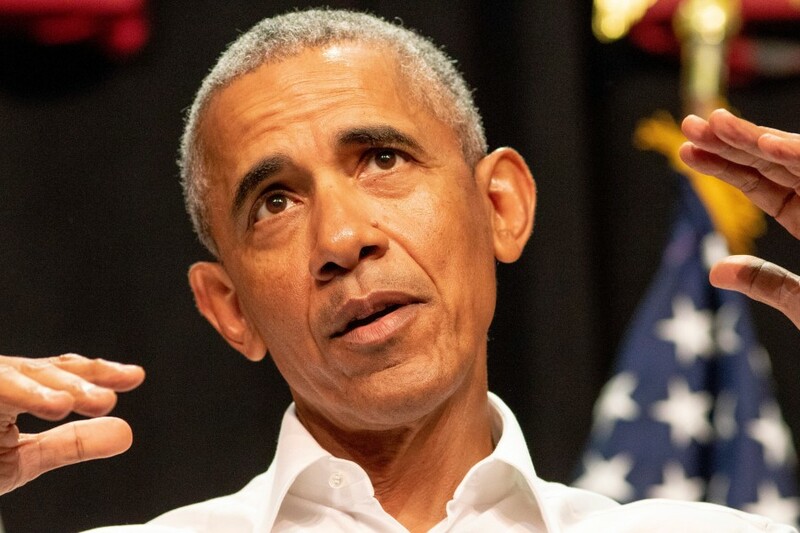 If O’Connor’s decision stands, about 17 million Americans will lose their health insurance, according to the Urban Institute, a left-leaning think tank. That includes millions who gained coverage through the law’s expansion of Medicaid, and millions more who receive subsidized private insurance through the law’s online marketplaces. Insurers will also no longer have to cover adults up to age 26 under their parents’ plans; annual and lifetime limits on coverage will again be permitted; and there will be no cap on out-of-pocket costs. Also gone will be the law’s protections for people with pre-existing conditions.